Driving a big real cargo truck in a real big 3d city is an out class experience. 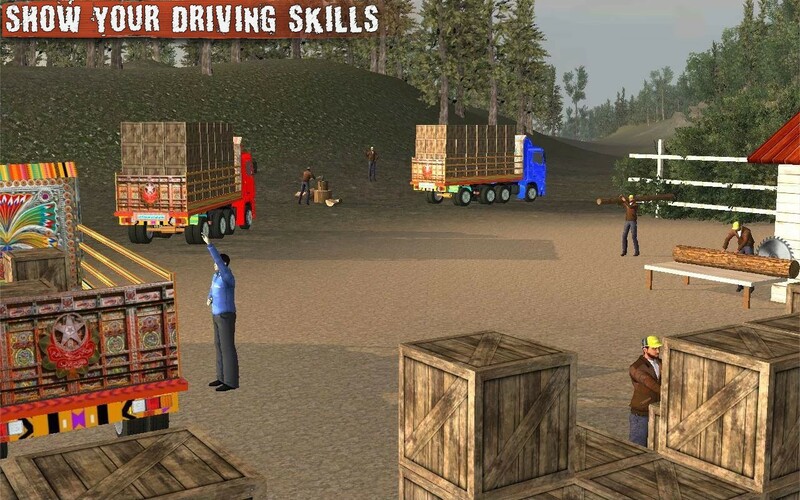 Sim your drive with real speed truck simulator and get extreme fun of driving. Let's start heavy engine, drive real cargo truck and feel the power of heavy engine with furious jungle and city of high traffic. Drive safe and transport goods to its destination. 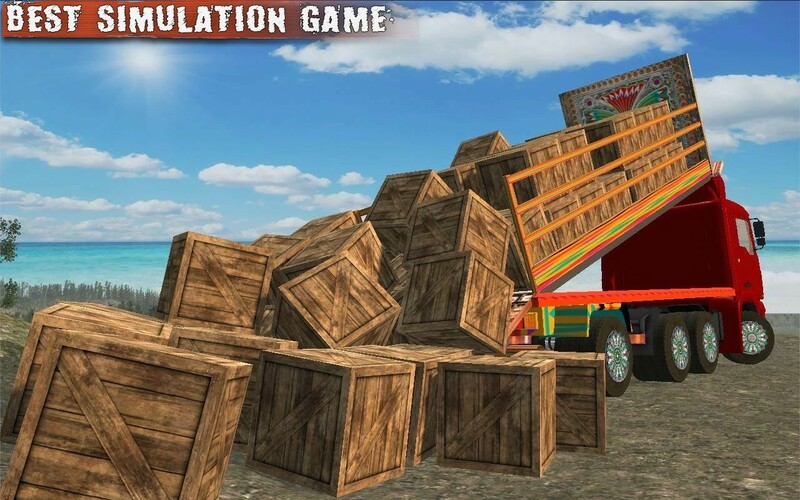 This cargo game addictive you which bound you to play this game for several hours. Let's download free game from android play store and get the real fun of drive. Deliver cargo and unlock each mode of this free game one by one. With this thrilling game you can simulate 4x4 offroad and city drive experience on same time. Collect cargo from extreme roadless jungle and deliver it to city. Guiding map helps you to cargo all goods on destination on time. Drive real speed truck cargo has a multiple camera view. It helps you to drive your cargo truck on a city road and offroad as well. 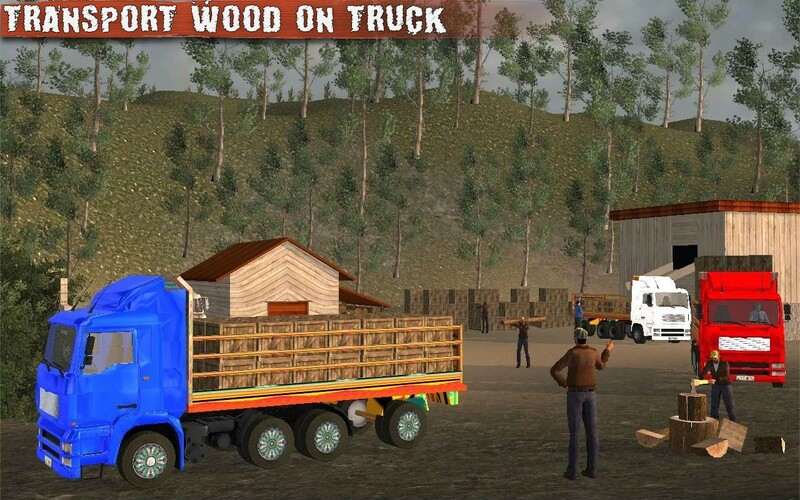 If you are a lover of heavy vehicles game, real driving games, city driving game, car parking games or best racing game then you must download this free simulation cargo truck 3d game. 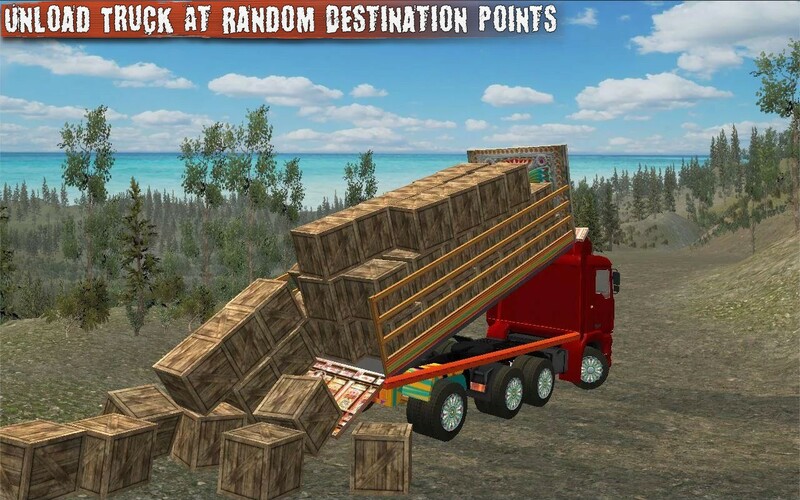 Get double your experience of driving a cargo truck with free real speed truck on your android device. Driving a cargo truck has never been easy. You have to be a skilled driver to complete all levels and regarding missions. This free game play gives you a loads of stunts to sim your drive. 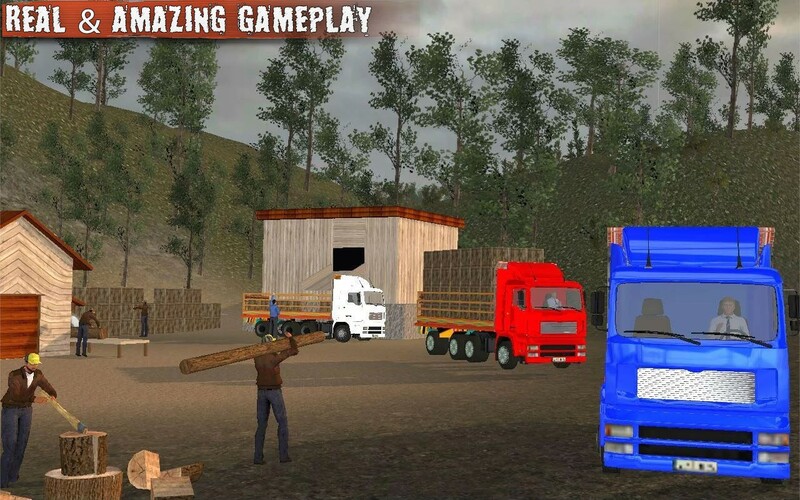 Driving a heavy loaded truck is extreme task With jungle 3d environment you'll get a chance to simulate 4x4 truck drive and to complete all challenges. HD graphics stunning Sound effects. Easy Control and game play. Thrilling Environment of scary jungle. Multiple Camera Views and angles to drive cargo truck. compatible with all tabs and mobile android devices. Free game play with 1o levels. 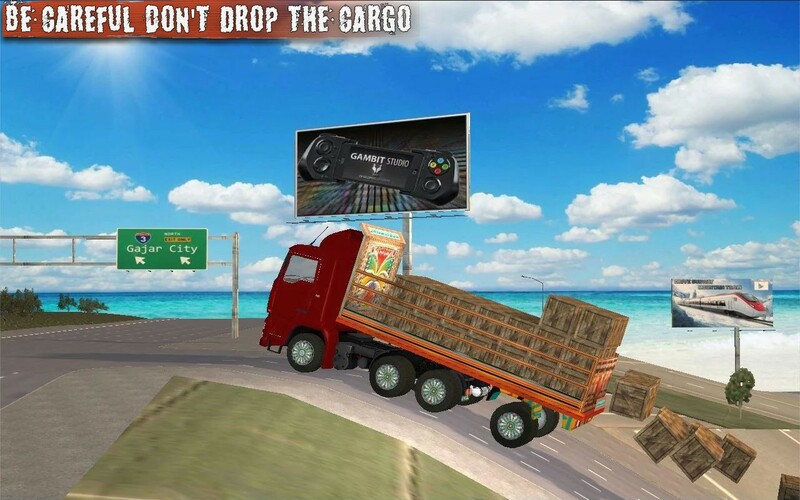 Select among multiple cargo truck, start engine, tap accelerate and go through map to find cargo. Forward and reverse button on right bottom of screen helps you to drive. Arrows on left bottom helps you in turnings. 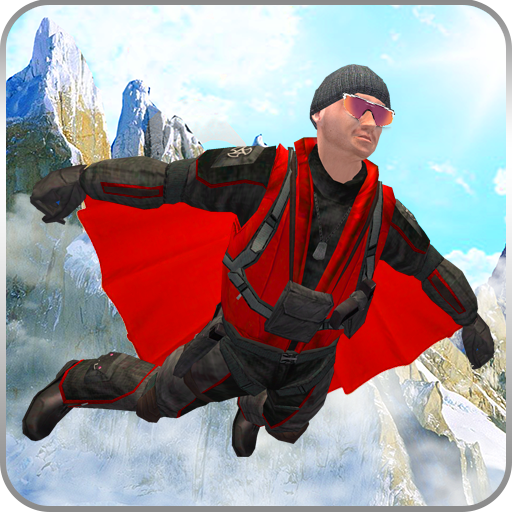 Gambit Studios exclusively launched simulation games which are tested by Android experts. Gambit Studios achieved around million of downloads from android play store. All rights reserved.